With direction by Bartlett Sher and choreography by Hofesh Shechter. I will be portraying Grandma Tzeitel/Shaindel as well as understudying Golde and Yente. I'll be in a music video for the band Mmend for their new song "Warm Hands Cold Heart"! I will be performing at The Fallon House Theatre for the summer to perform in their production of Beauty And The Beast! Catch me in a commercial for Luvari Engagement Rings! 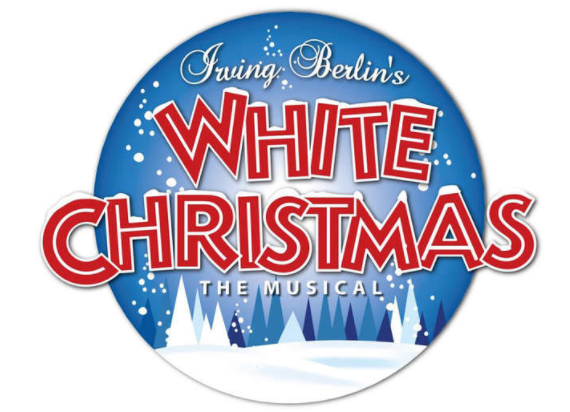 I will be performing as Rita in Sierra Rep's production of White Christmas! Get ready for some tap dancing! I have been cast in this NYNW production as ensemble/ us Siobhan! It will be performed at the Duke on 42nd. Exact times TBA. I will be performing in this 10 minute play written by the wonderful playwright Taylor Hatch! It will be performed at Manhattan Repertory Theatre. It is part of their new works series. I will be performing in a concert featuring select songs from a new musical called The Light Rail written by Kira Stone and Chelsea Hickman. I'll be seen playing Mallory in a new show called The Light Rail making its debut at NYMF! There will be three performances: July 23rd at 7:00 and July 24th at 2:00 and 7:00. Come and see me perform with some incredibly talented folks! You'll be able to see many talented Broadway alumni from BYU in one night! Come and see me perform with these incredibly talented individuals! There will be two shows in the Roy Arias II Theatre: 1:00 and 6:00.